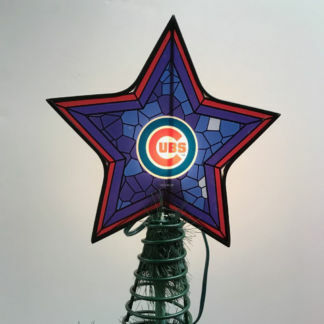 Cool Cubs Tree Topper that lights up! 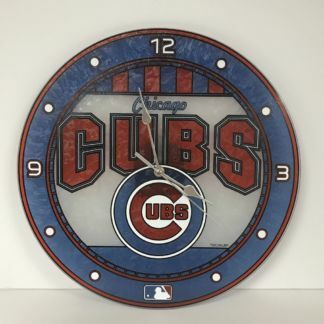 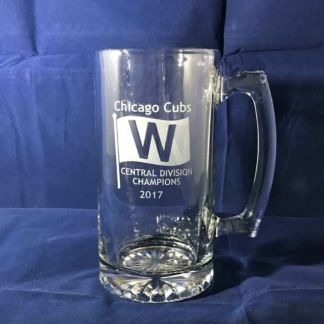 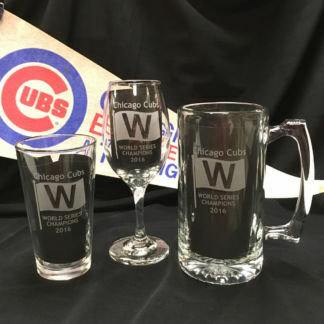 Something every Cubs fan needs! 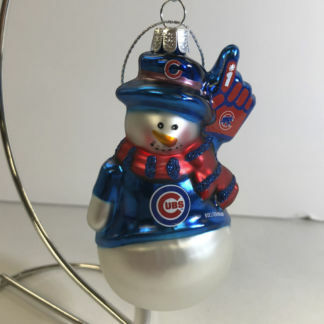 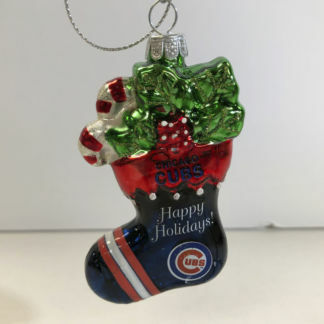 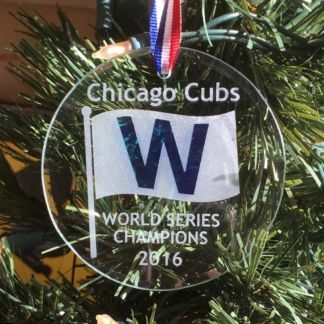 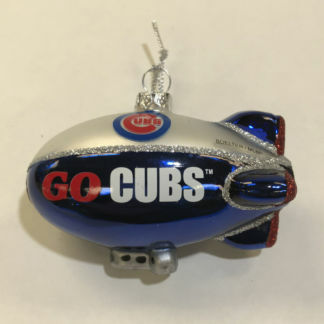 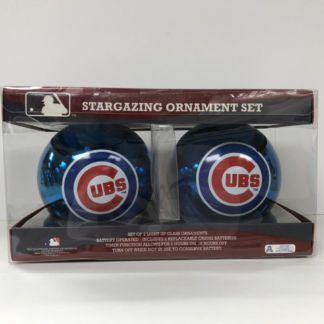 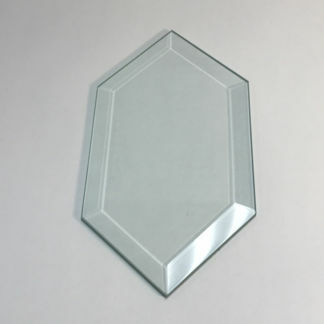 Cubs Glass Tree Topper measures 7 1/2″ X 10 1/2″ and plugs in to light up the top of your tree.